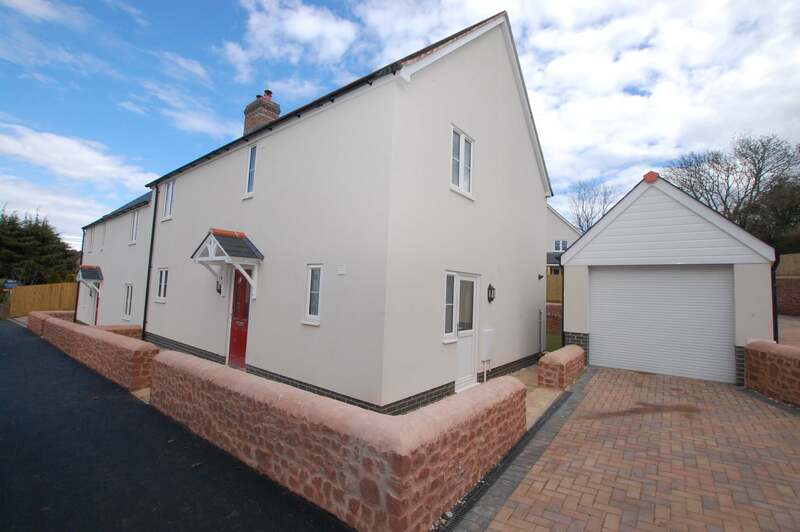 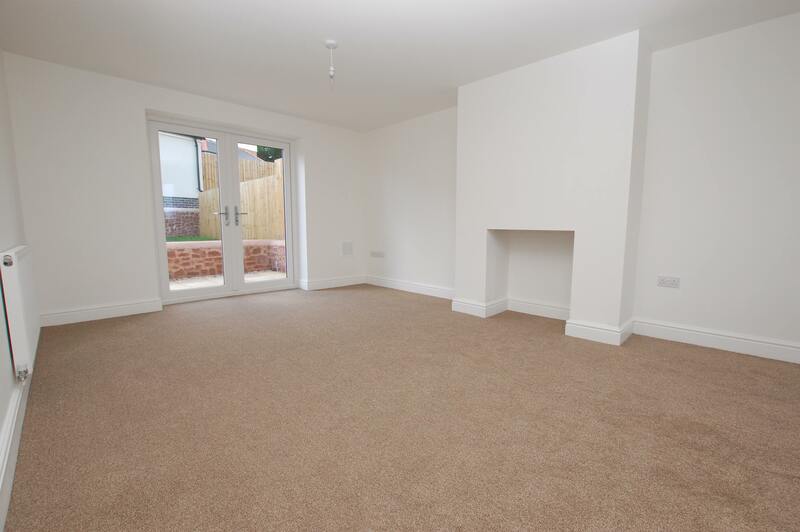 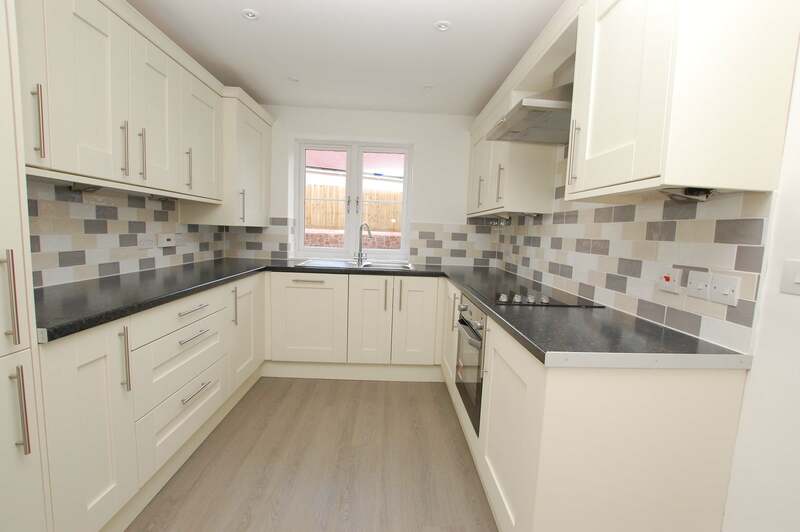 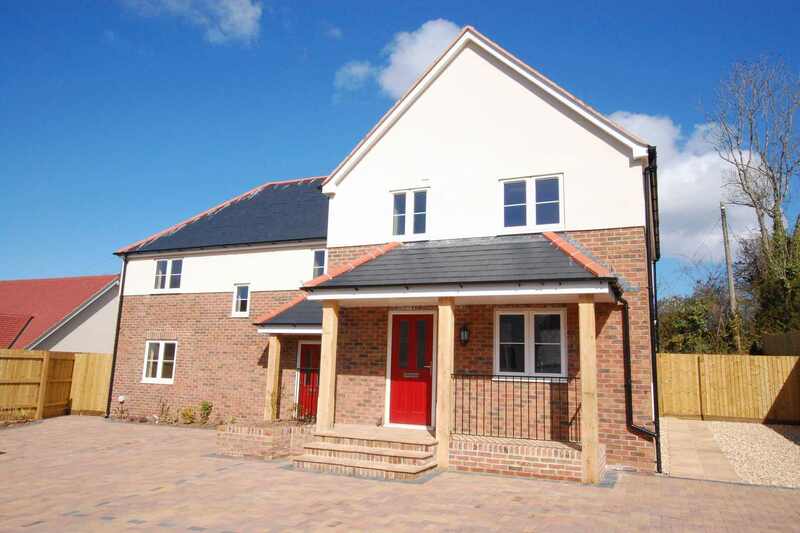 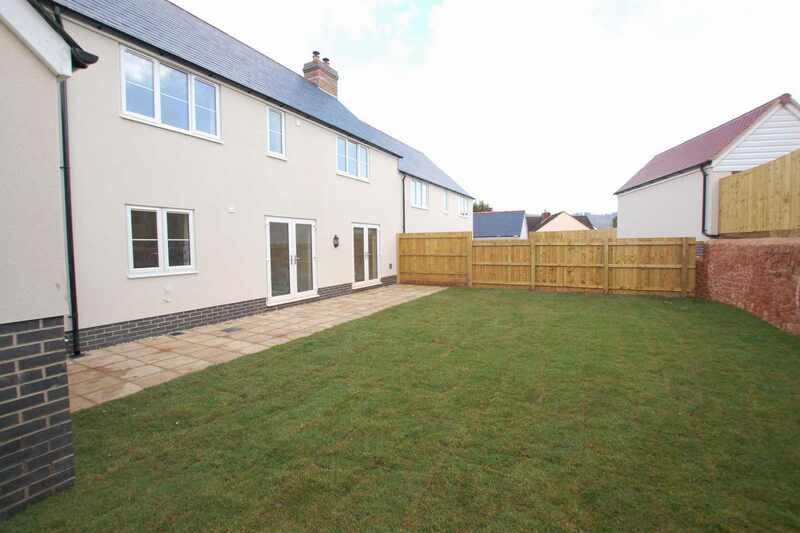 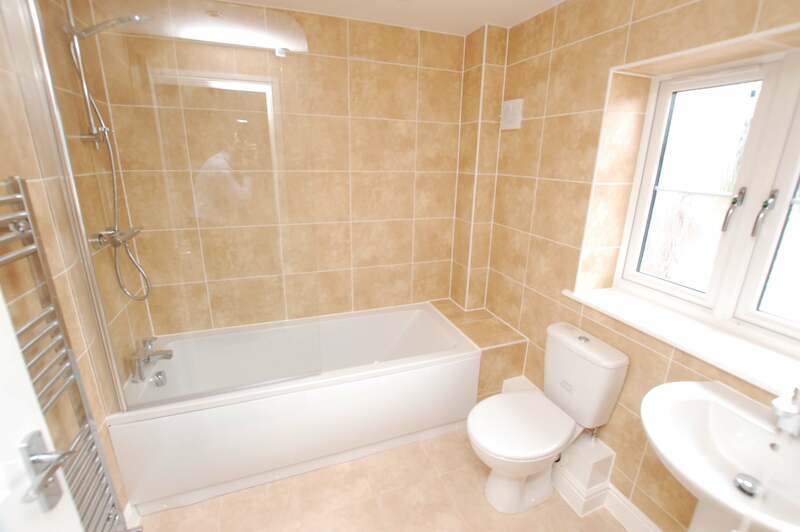 A select development of three and four bedroom semi-detached family homes situated on the outskirts of Minehead. 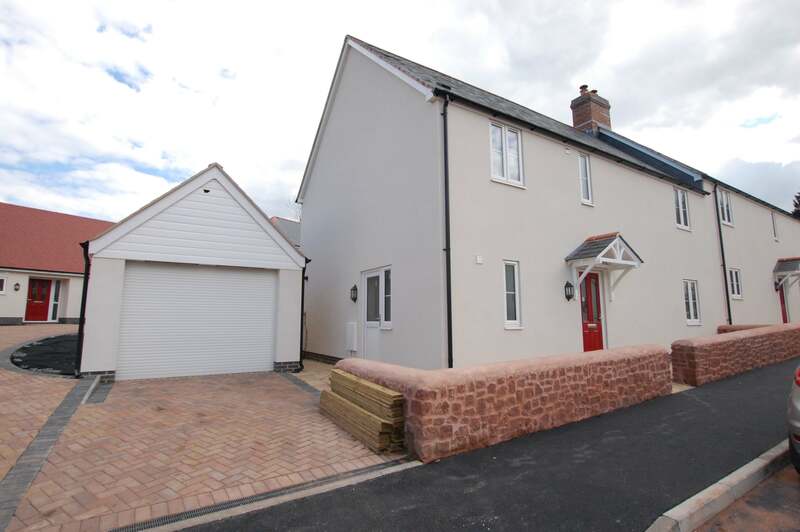 These larger than average properties have been designed to complement its setting incorporating traditional style typical of the area. 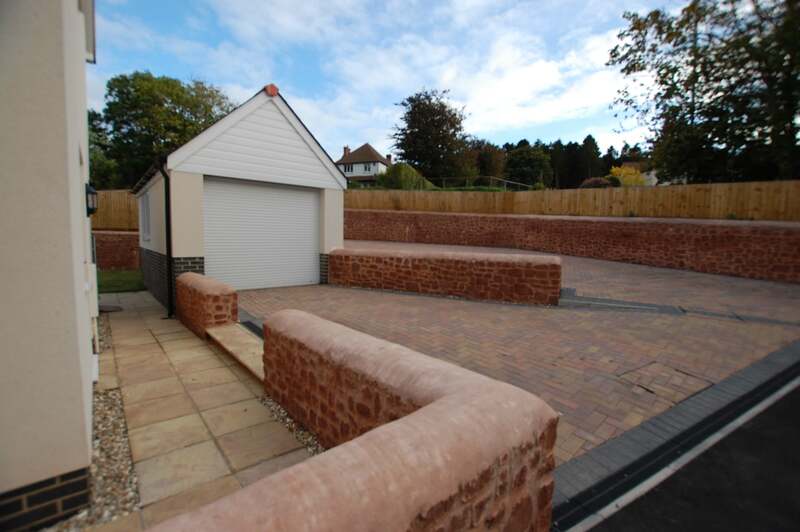 Every aspect of these outstanding properties has been carefully considered from the traditional construction methods and design to the internal finishes to present a quality home built to last.